Every year Goa gets approximately 6 million tourists, which is almost three times the population of the state. But recently there has been a sharp decline in the tourism sector due to various reasons and the major cause behind this are the uncontrolled taxi fares and corrupt police of the state. The above statement is released by the tourism body consisting of a Travel and Tourism Stakeholders. According to it, Goa had witnessed an unexpected drop in the tourist footfalls in the state following the Christmas and New Year week. According to the reports published by the India Today online portal, the TTAG president Savio Messias said that Exorbitant rates of the taxis and over-enthusiastic policemen, who showed special interest in penalising the outstation vehicles led to jeopardise the Goa’s image as a friendly and feasible tourist destination. Speaking to IANS in Panaji on Friday, Savio Messias, President of the Travel and Tourism Association of Goa, said that the coastal state’s inability to handle the burgeoning garbage crisis had also led to Japanese, Finnish and Danish tour operators pulling out of Goa, due to “safety and health concerns”. Traffic police targeting the tourists to complete their target? Goa is one of the top tourist destinations in the country, and millions of foreign and domestic tourists visit this tiny state every year. But this year Goa has witnessed a drastic drop in the tourist inflow to the state. In the previous article published by Goa Prism, Goa has lost its charm for the Delhites, who loved Goa for its sunny weather and its amazing parties. Apart from this over-priced hotel rates and the clash between Online Travel Agencies with Hotel sectors have resulted in poor income and rise in corrupt policies. The aggressive competition between OTAs has resulted in an increase in commission and also unethical marketing strategies. In the recent scenario, people feel that Goa is an over-hyped state with over-priced fares and hooliganism on its verge. It is disappointing to know that Goa has been declining as a tourist spot, which is the backbone of the Goan economy. What exactly has caused this sharp decline? Why has Goa all of the sudden lagging behind in Tourist influx? As the most favourite beach destination of the country, Goa geared up to kick-start the new year, it was taken aback by the fall in tourists rates. This significant fall of tourist footfall was for various reasons but it did manage to make a huge impact on the tourist revenue this year. Many shack owners and property establishment owners witnessed a steep fall in the bookings as well as their income. These tourist stakeholders blame the over-pricing of the services provided by the transport and accommodation sectors. With tourist peak season approaching in the times of Christmas and New Year’s, the prices of the hotels and cabs spike up to unreasonable rates. The entry fees and the prices of drinks too rise during these times. The tourists found these over-priced rates to be beyond reasons and resorted to spending the holidays in other offbeat destination like Hampi, Bhutan and Thailand. This massive dip has back-fired on the economy and the reputation of Goa. 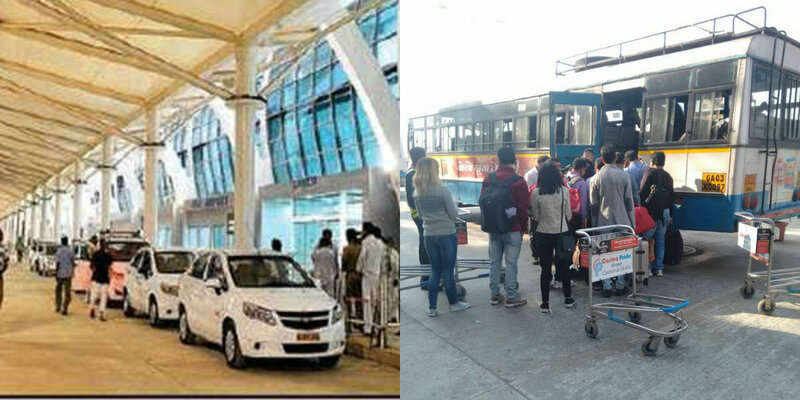 It is indeed a true statement that Goa is an expensive state, not just for airfares, accommodation or drinks but even getting around Goa has become costly with taxi fares soaring higher than ever. According to India Today, Taxis in Goa are largely unregulated with no fare meter system in place and private cab drivers have often been accused of being aggressive as well as over-priced when it comes to service. 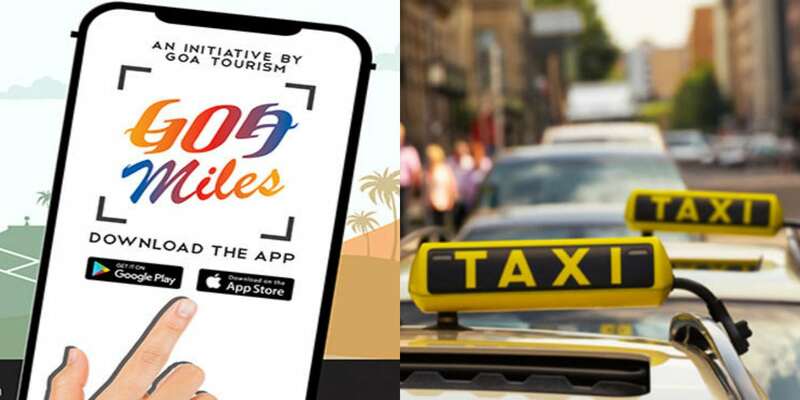 The absence of app-based taxi services like Ola and Uber have also compounded the problem, even as a state tourism ministry endorsed app-based taxi service GoaMiles is still struggling with the elements of the taxi unions but over and above they have picked up quite a lot and rendered satisfactory services during the Christmas and New Year. Apart from this over-priced hotel rates and the clash between Online Travel Agencies with Hotel sectors have resulted in poor income and rise in corrupt policies. The aggressive competition between OTAs has resulted in an increase in commission and also unethical marketing strategies. Most the times, the Hotels have to carry its burden and offer a bad image on Goa’s hospitality. The mismanagement of various sectors of the Tourism industry- whether it is transport, accommodation or security; has bought out an ugly effect for the industry. 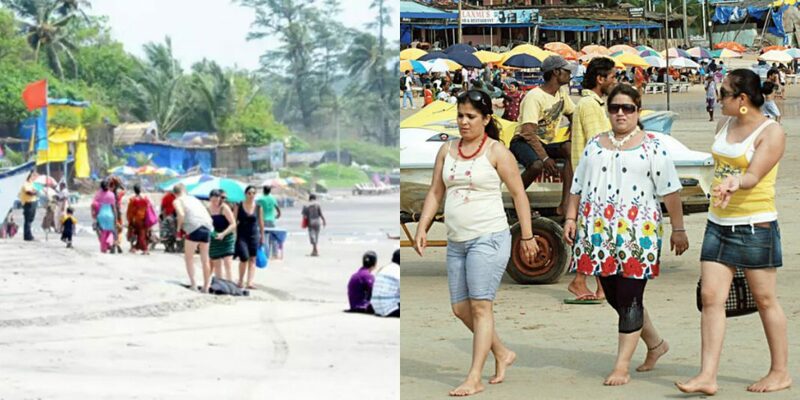 Goa is the land of beaches but it is unfortunate that it is not kept clean and is heavily polluted. The exhausting resources, over-priced, pollution, the threat to security, have caused major back-lashes along with raising safety concerns for the tourists. If this is the way that the state moves ahead, it can be anticipated that this industry will be meet its end within the next decade.